Having a new kitchen is an exciting moment for any homeowner. However, in your excitement, you may end up making costly decisions that will see you spend more than you can afford in your kitchen. Transforming your kitchen into the fully functional space you desire can end up being a very costly affair, as you need to factor in elements such as appliances, cabinets, countertops, and lighting. However, with proper planning and a careful approach, you will end up with an attractive kitchen that is well within your budget. Engage the services of kitchen design and renovation experts. The ideal Brisbane Company will provide you with the guidance you need to get the best outcome from your kitchen. Such a company will handle the design and building of the kitchen while considering your budget. While cost is an important factor when it comes to getting the kitchen of your dreams, it is still possible to attain it without breaking the bank. If you cannot afford expensive fixtures and fittings for your kitchen, stick to what you can. Being practical will save you the headache of trying to make the impossible work. You should focus your efforts on dealing with costs that you can easily meet. You will find many affordable alternatives to the fixtures and fittings that you want for your home. They will still give your kitchen that attractive look that you would achieve with high-end products. Experts will advise you on other options that you can use. You may end up working with materials that you did not know existed but are a fraction of the cost of the expensive ones. Apart from the much needed guidance, experts will offer you solutions that make the kitchen project affordable for you. They may change the layout without altering the function of the kitchen. The experts may also have access to discounted prices that will see you still get the desired materials, but at a lower price. Your choice of company will go a long way in determining the kind of benefits you enjoy. 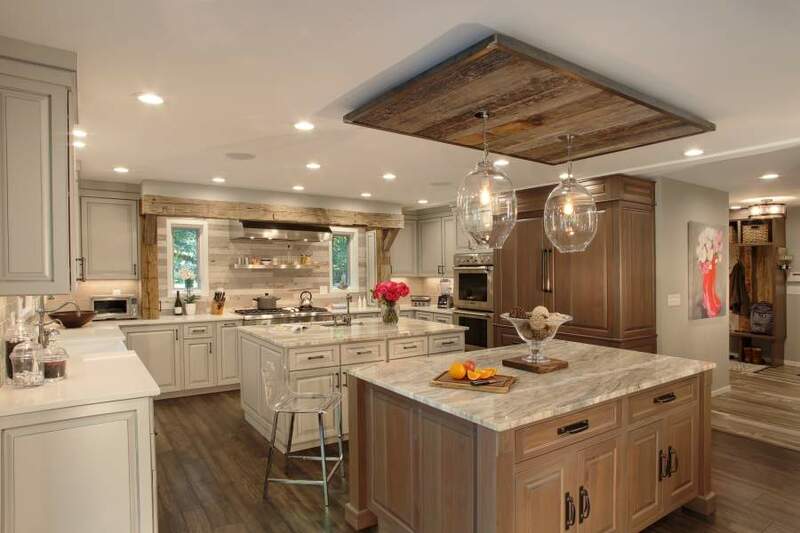 The best experts will fully use their experience and connections to give you the kitchen that you desire, without you incurring any extra cost. Even as you work with the budget you have, you need to factor in future upgrades to your kitchen. For example, you can add on the cabinets later or switch to appliances that are more modern. Being wise in your approach to the kitchen project may see you end up with your desired kitchen. With proper planning of your finances, you might still get your dream kitchen. If you want immediate results, then it is best to plan for the required finances and have the funds ready to take care of the whole project.